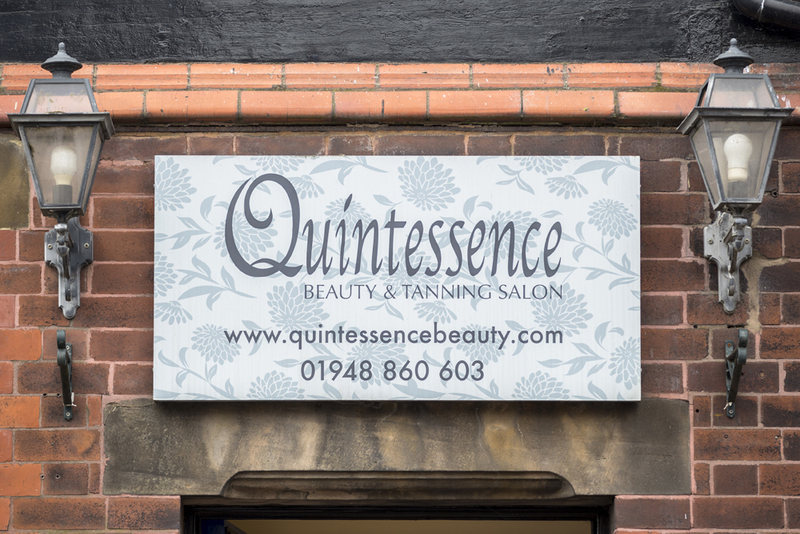 At Quintessence, we offer individual packages and every treatment is tailored to your personal needs. 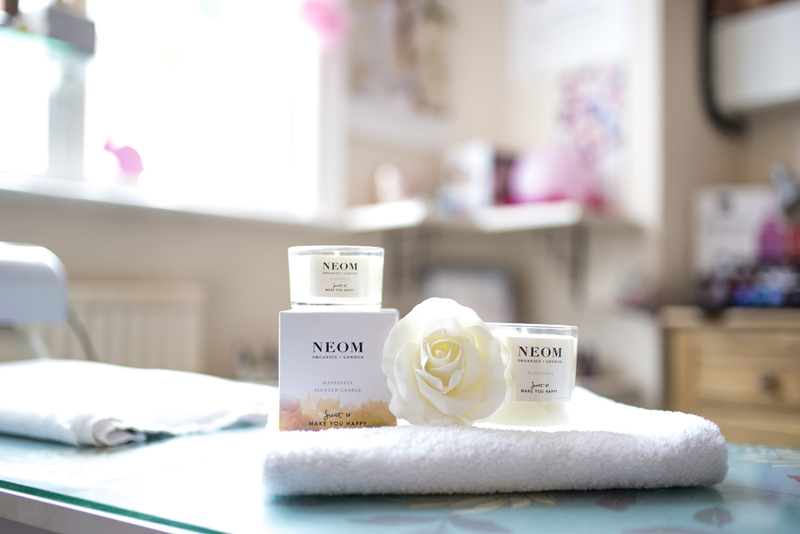 We offer a tranquil and friendly environment for you to experience our extensive range of skin care and beauty treatments. 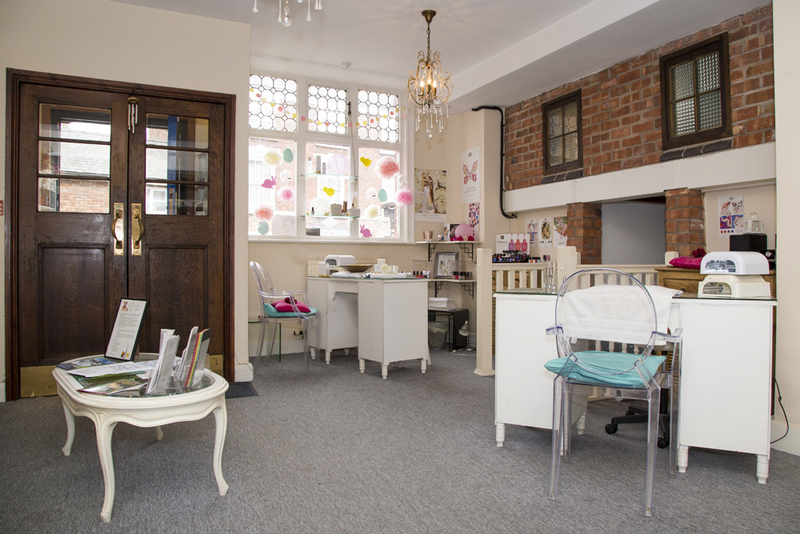 Our qualified therapists can provide a wide range of beauty treatments such as Dermalogica facials, Jessica nails, Crystal Clear Microdermabrasion, ST.Tropez Tanning, Lash Perfect Eyelash Extensions as well waxing, massage and much more.